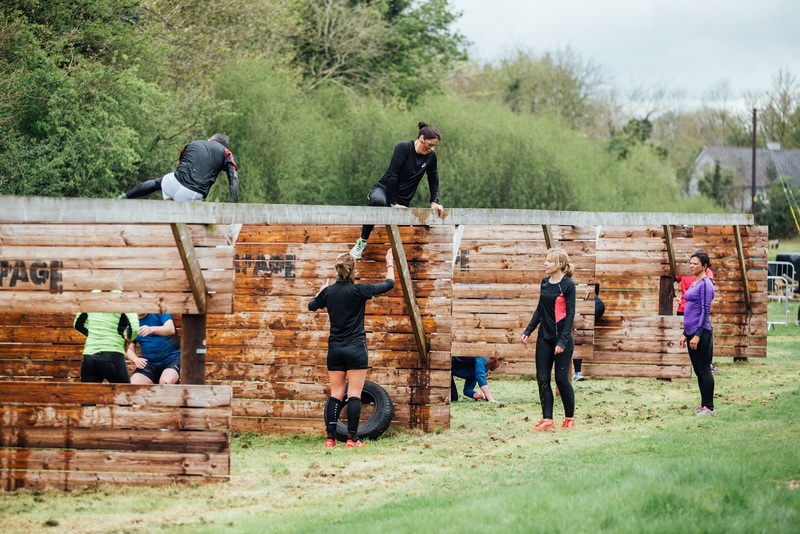 In the build up to our Rampage Weekender 2019 we here at The Jungle and our team of experienced exercise specialists are offering a 6-week training camp for those who want to conquer RAMPAGE. 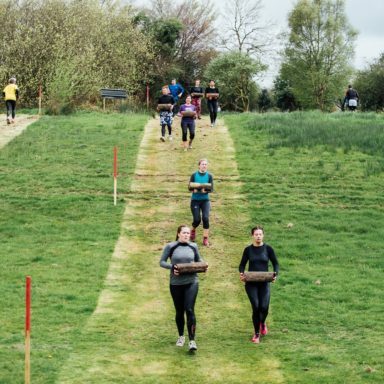 This specialised programme is designed to improve strength, endurance, develop safe and optimal techniques for tackling obstacles and boosting mental toughness which is needed to conquer any obstacle placed in front of you. We invite those from all levels whether they are looking to kick start fitness their journey in 2019, or for those who want to take their fitness to the next level! 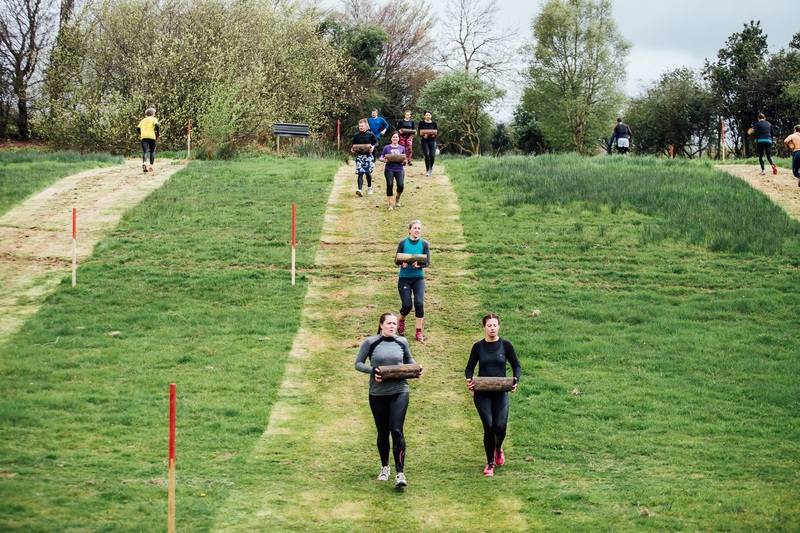 This is a fantastic opportunity to try a unique and exciting training regime like no other. The experience gained and information learned in this 6-week programme will make you fitter, faster and stronger. These sessions have been specifically structured to improve your overall fitness and health with a diverse range of exercises to get you away from the tedious gym routine. The range of different exercises will develop the proper form, stamina and range of motion required to be effective at this year’s Rampage. 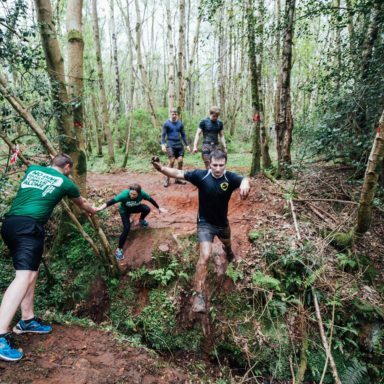 All this as well as getting to familiarise yourself with the course and test some of the obstacles before the event, will give you an advantage and boost your confidence in being able to conquer Rampage. 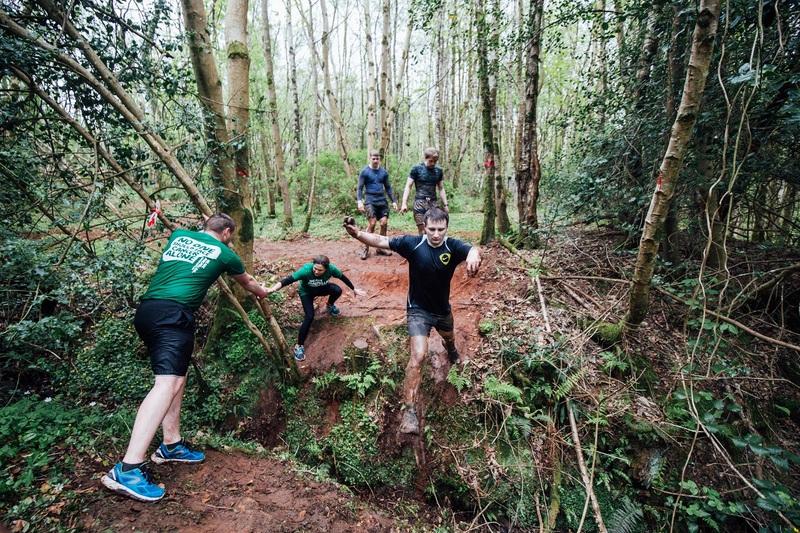 Wednesday Session: Consist of different forms of strength training and forest runs to develop over all strength and endurance, best to condition the body for the RAMPAGE! Saturday Session: These sessions you will be immersed in the forest. Among different obstacles and challenges which you will encounter in the RAMPAGE itself. Here you will be coached the best techniques and strategies best to overcome these unpredictable environments. Along with different forms of high intensity interval training and strength training to best prepare you physically and mentally! ● Extra Home workouts to gain the upper edge. ● Challenging training but hugely rewarding. 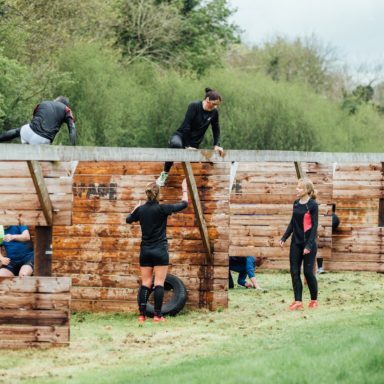 We encourage anyone who would like to improve their fitness, develop better techniques for obstacles, enjoy exciting outdoor exercise with a great bunch of people or for those who simply cannot wait for Rampage to join us! You will be given professional guidance and boundless motivation from an experienced team of personal trainers. You will be pushed to your limits and you will come out stronger, fitter and faster at the other side.